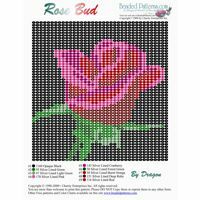 Free Bead Graphs 2 : Beading Patterns and kits by Dragon!, The art of beading. Clicking on the picture or text link will start the download on any of the bead graphs. All of these Bead Graphs have Copyrights. Please DO NOT Copy them or reprint them in any other form. 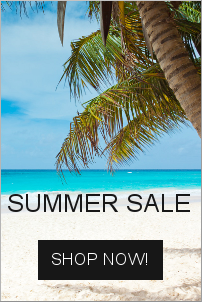 PDF files require that you have Adobe Reader, you can go here to download that program for free.